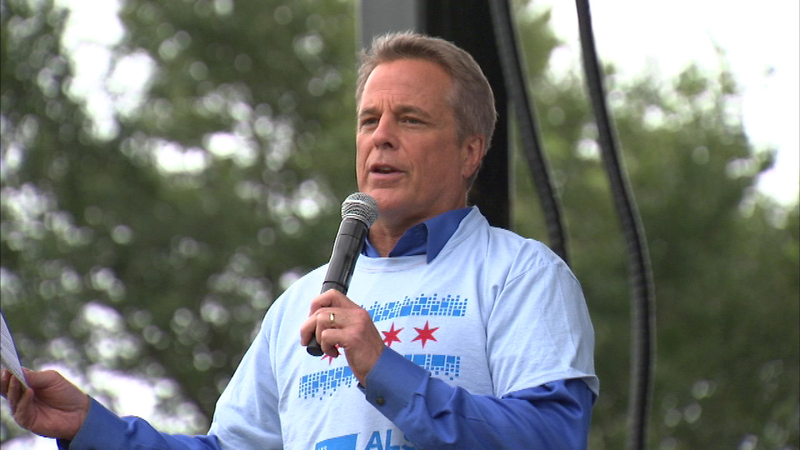 CHICAGO (WLS) -- The fight against ALS took center stage Sunday at the 14th annual "Turner ALS Walk For Life" at Soldier Field. The walk had a crowd of some 7,000 people and honors those affected by the terminal neuromuscular disease, all while raising funds for research. ABC7 Eyewitness News meteorologist Phil Schwarz was the emcee of the event.